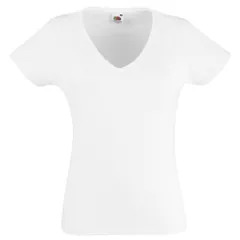 New fit and longer body length. 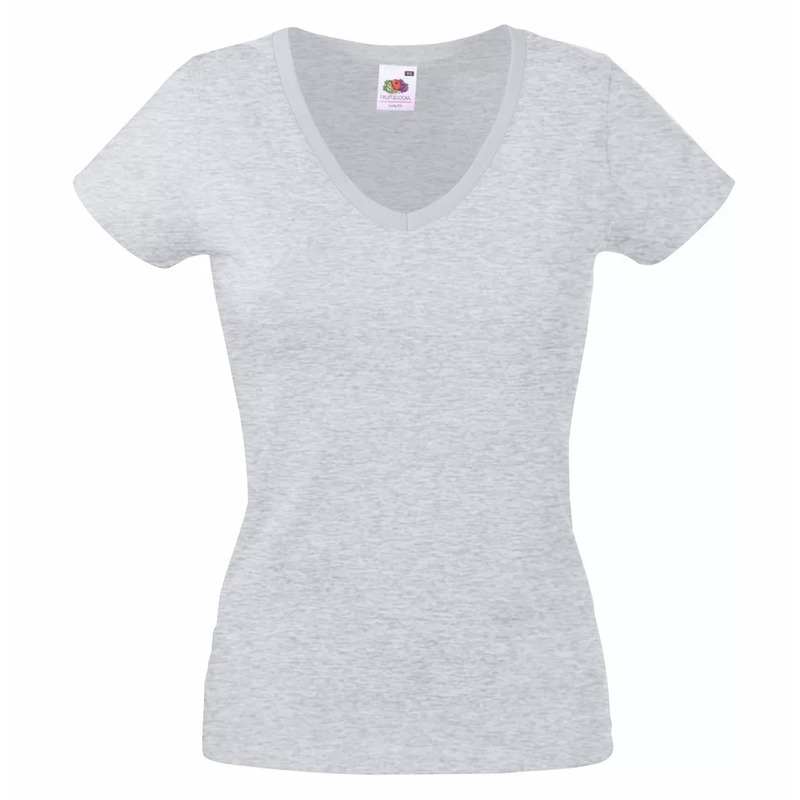 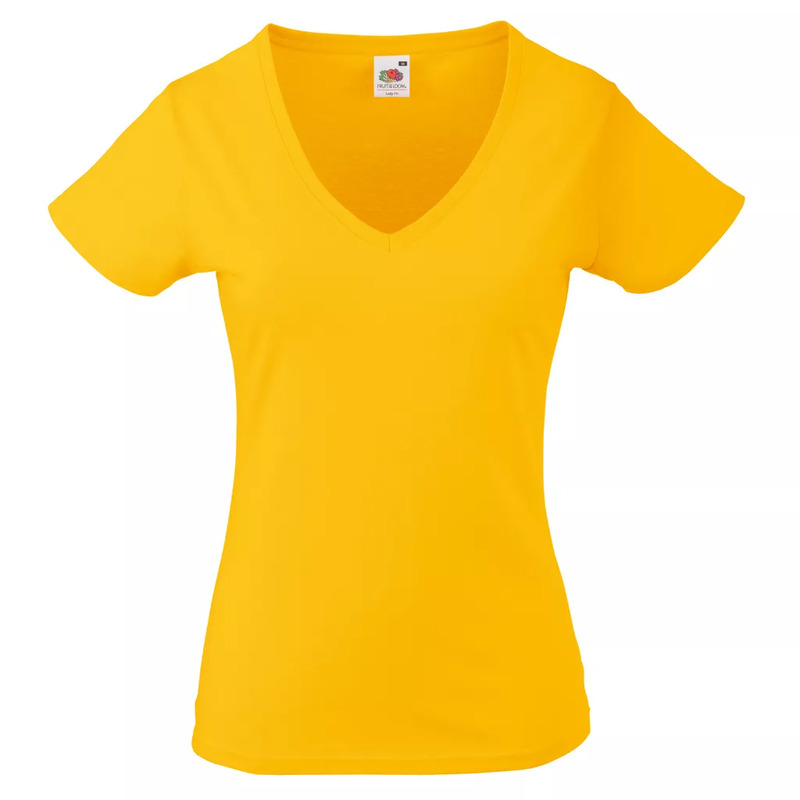 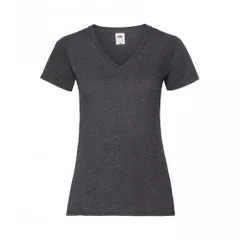 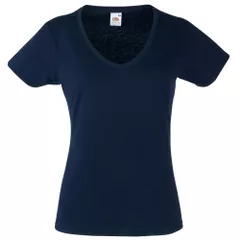 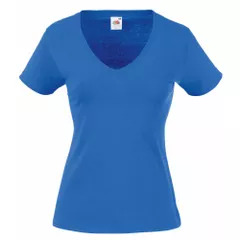 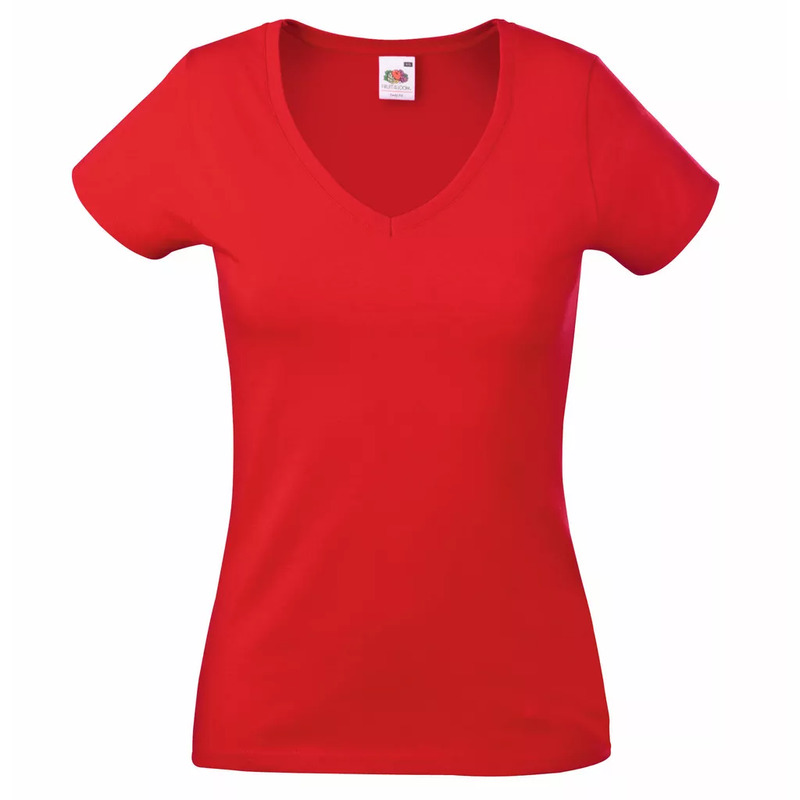 Low V-neck with cotton/lycra® rib neck. Also available in mens sizes code 61066. * Heather Grey 97% cotton 3% polyester.